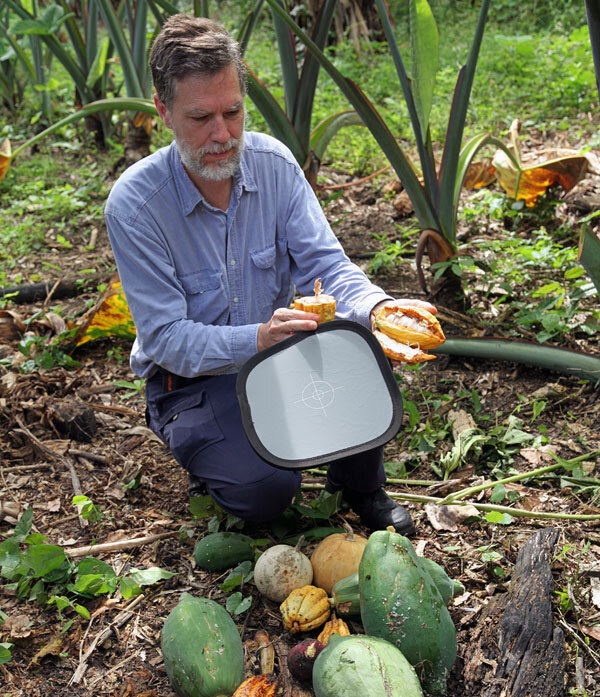 Dr. Nicholas M. Hellmuth operates an ambitious web site on the enthobotany of the Mayan world based in Guatemala with special focus on photography. This entry was posted in Ethnobotany. Bookmark the permalink.